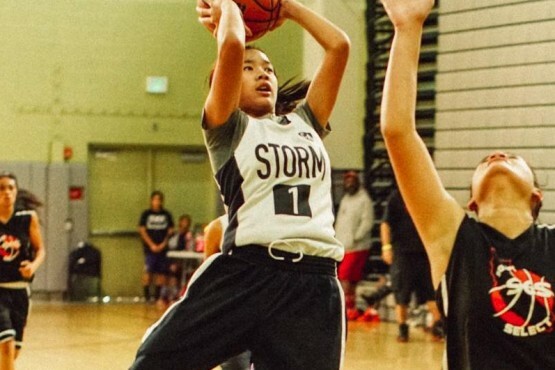 3rd - 8th Grade California Storm Youth Basketball Program Tryouts. 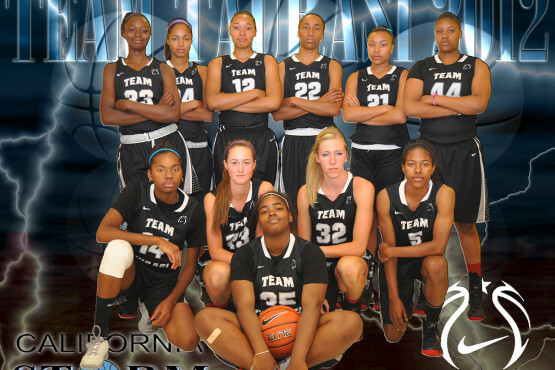 9th - 12th Grade California Storm High School Basketball Program Tryouts. 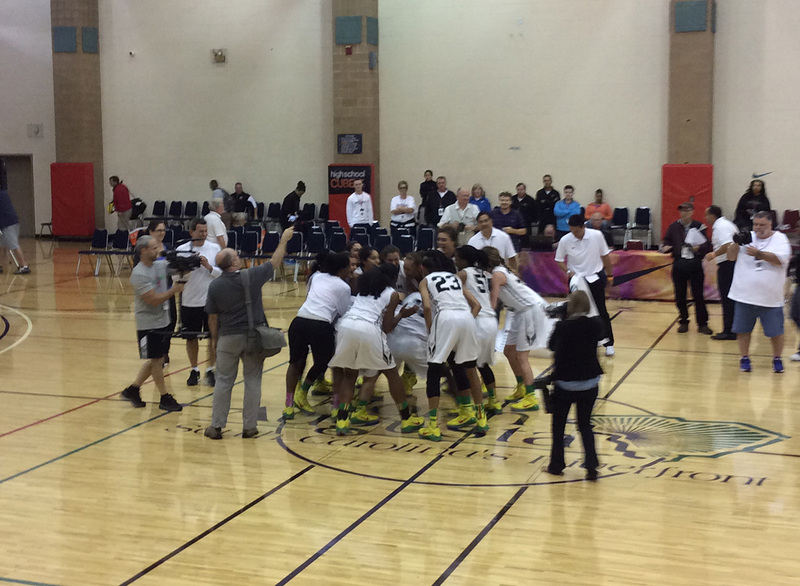 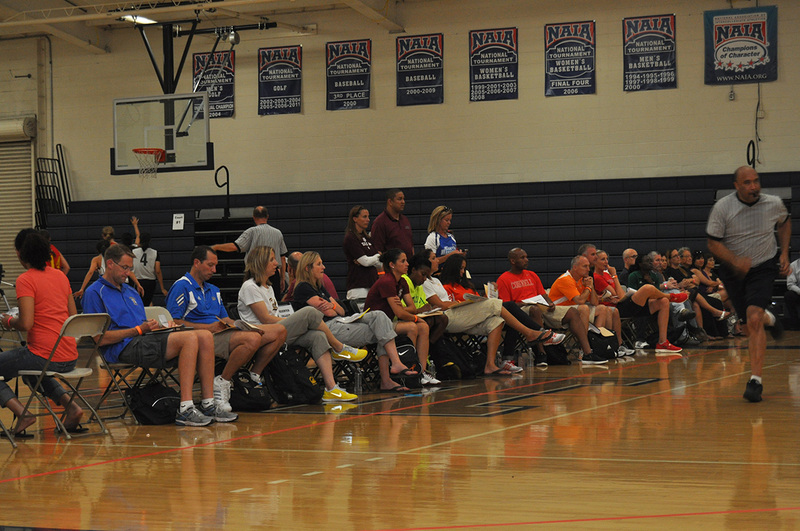 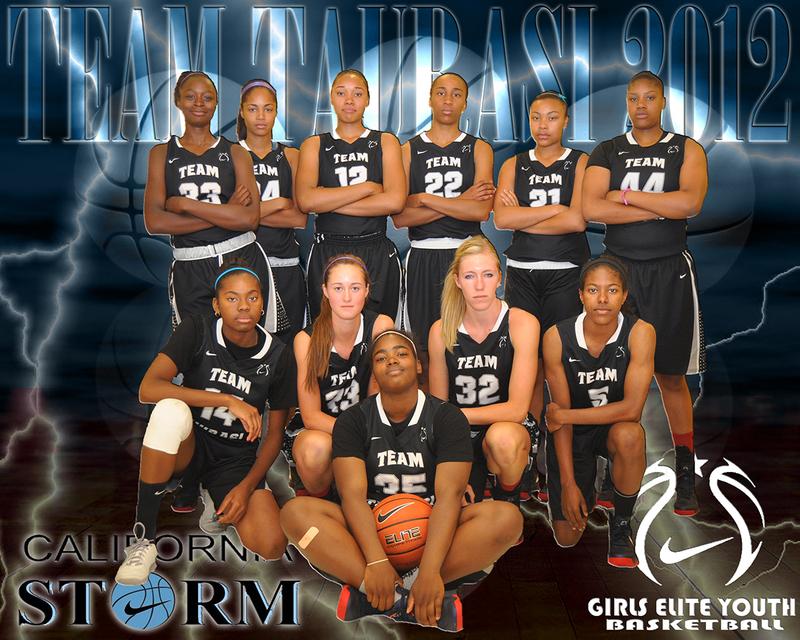 Register here for all upcoming California Storm tournaments.